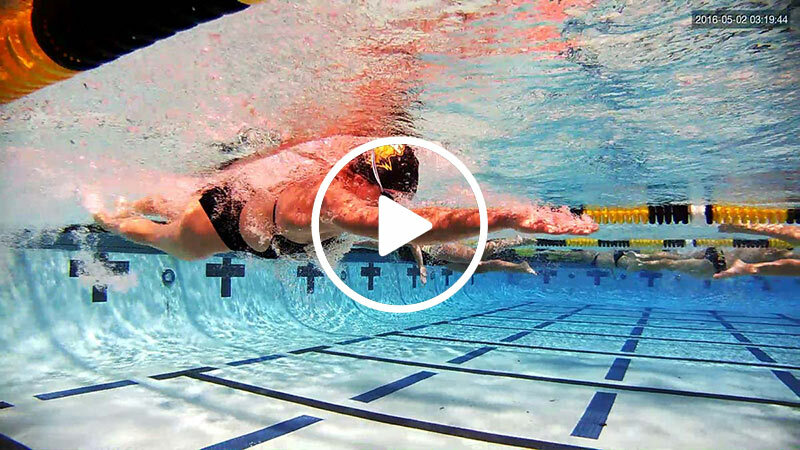 Argo Swim Video provides the tools that create faster swimmers and more successful coaches. Using our training system, coaches save time, improve technique, and produce results that matter. Continue reading for more details! We film your swimmers three times per year, during practice, with minimal disruption, at a rate of 20 swimmers per hour. Alternately, you may set up a special “filming day” on a weekend. All of our programs use a 3-visit approach to the year giving Coaches and athletes fresh video once every 4 months. Using an edge lane, your ASV film tech rolls along with each swimmer, recording HD video from both above and below water simultaneously. Swimmers are encouraged to swim at race pace in order to gain maximum learning benefit from fatigue-induced stroke errors. All program choices include a free iPad Pro and a free 65″ wall-mounted TV with Apple TV. Our system is based exclusively on Apple iOS, using Apple AirPlay (wi-fi not required) for the wireless connection between iPhones, iPad, Apple TV, and the giant screen. Use of these devices enables daily in-water instruction with instant replay. Use our video (shot every 4 months) or your video (shot every day). With our system, there is no more time wasting, out-of-water one-to-one review sessions that take 20 minutes per kid and achieve little lasting benefit. Instead, you can teach in 20-second micro-sessions during their set breaks throughout each and every practice. Argo Swim Video isn’t just good for some of your swimmers—it’s good for your entire team. Within a week of your first video session, swimmers and their families may view, share and download their video from our website without restriction. Access is login-protected and security monitored. Senior swimmers may take delivery of their video on their phones via text message, greatly improving their view-rate. When your swimmers and their teammates start sharing tips and swapping videos, there’s no limit to the ways they can help each other improve. They study themselves and their peers—replicating strengths and noting weaknesses. Give your swimmers a pat on the back for a job well done. This helps build your team’s character and cohesion. 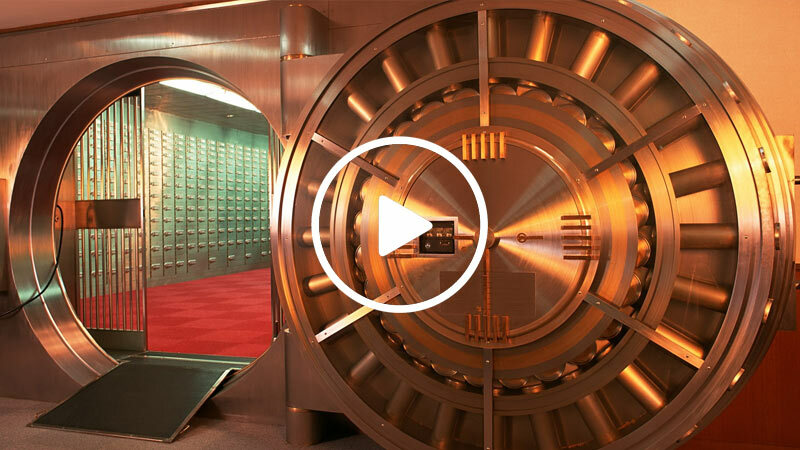 Your video remains active, secure, and accessible for the duration of your contact. Highly recommended service. My kid’s coaches wanted to use Argo Swim Video, and I’m so glad they did. The coaches and swimmers loved it - crystal clear video, great engagement from the swimmers, great service. I loved getting to watch my kids on video and having the video on my phone. The pricing was excellent too. I’m sure that it’ll result in faster times for the kids and that we’ll be using the service again soon. Thanks Argo! This is my son’s first swim video and we both find it to be very insightful and helpful. We see things in his strokes that we didn’t realize he was doing (or not doing whatever the case may be). This video seems to be very useful in helping to refine and improve his strokes and overall technique. Very helpful and well shot. Thank you! Argo swim video is the cat’s pajamas! The whole process really helps your li’l tadpole engage. Besides being lightning-fast, the video quality is top notch. They also offer great service and the price point can’t be beat! If your a swim parent, I cannot recommend this service enough! Bravo Argo! Brad from ARGO Swim Video does an amazing job filming my swimmers! We see progress every time they get filmed!! Price cannot be beat for the clear and amazing quality your getting and it’s a great company to work with!!! Thanks Brad, hope to see you back in 2019! !